We were in our 3days annual camp meeting with dry fast in church when the coordinator called for special numbers. I was led to sing a new song to my God. as i stood up and opened my mouth without having any song in my mind, this song came “Mighty God”. It’s just the work of the Holy Ghost. Key into the song right now and be blessed, Hallelujah. 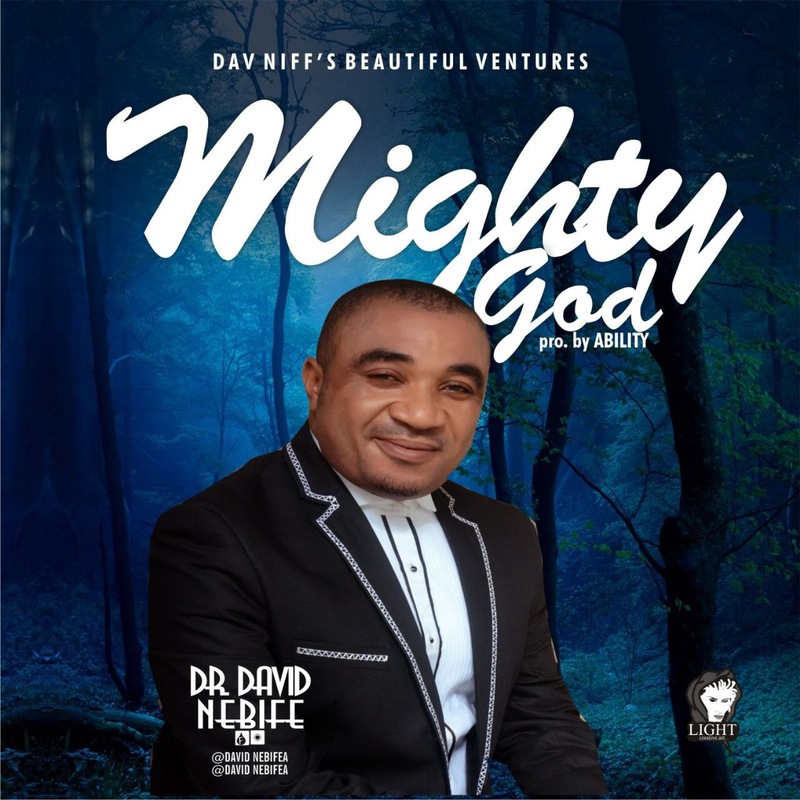 Onye Di Elu is another single from anointed prophet of God Dr. David Nebife. This is an inspirational song to return all glory, adoration, majesty and dominion unto the Lord alone. It came while i was by the door of a doctor’s surgeon theater , waiting for my turn to be operated upon. The Holy Spirit told me that the doctor would be influence to cut an important vein in my body, but i reminded God of my praises and worship to Him and if that happened His name would be mocked. To God be the Glory the surgery was successful while i sang Onye Di Elu all through the operation! This song will bless your soul.